The Air Max 97 is not going away soon. Having leaked and subsequently released in many new colorways since 2017, official images recently surfaced of one of the coolest colorways yet. 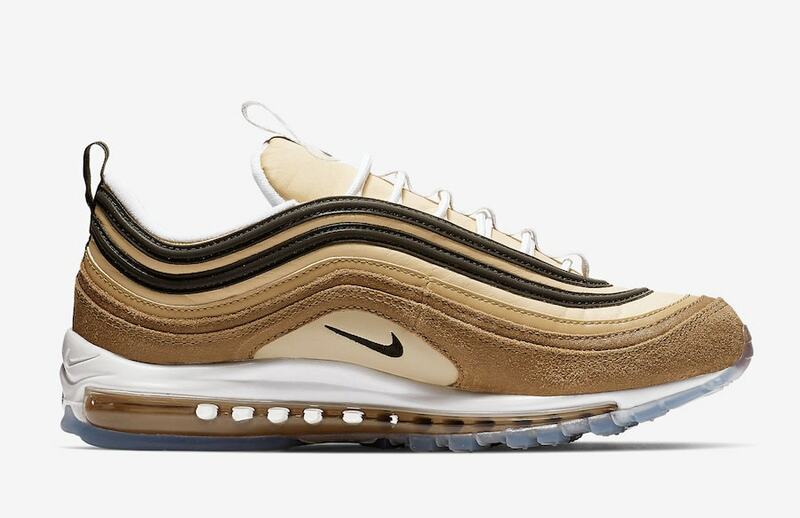 Check out the “Unboxed” Air Max 97, coming soon. 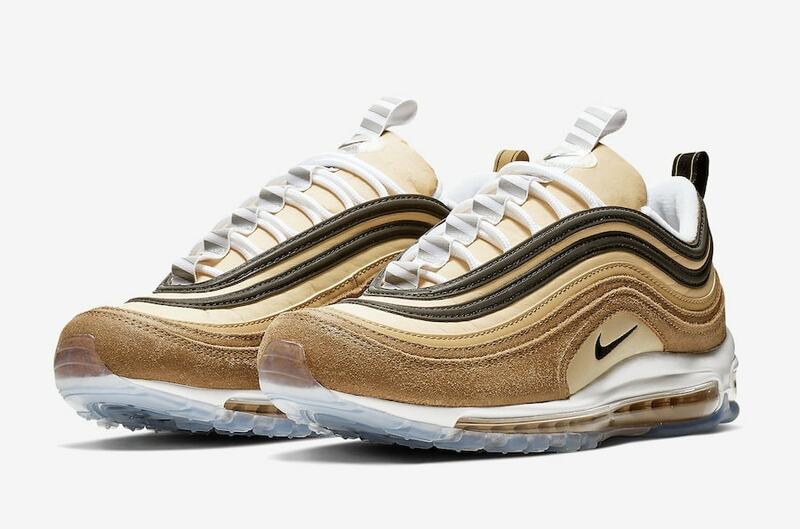 The Nike Air Max 97 celebrated its twentieth-anniversary in 2017. The reception from fans was overwhelming, and the Swoosh struggled to make sure everyone who wanted a pair got some. Luckily, the celebration carried over into 2018 and Nike continued to produce both new and original colorways to feed the growing demand. 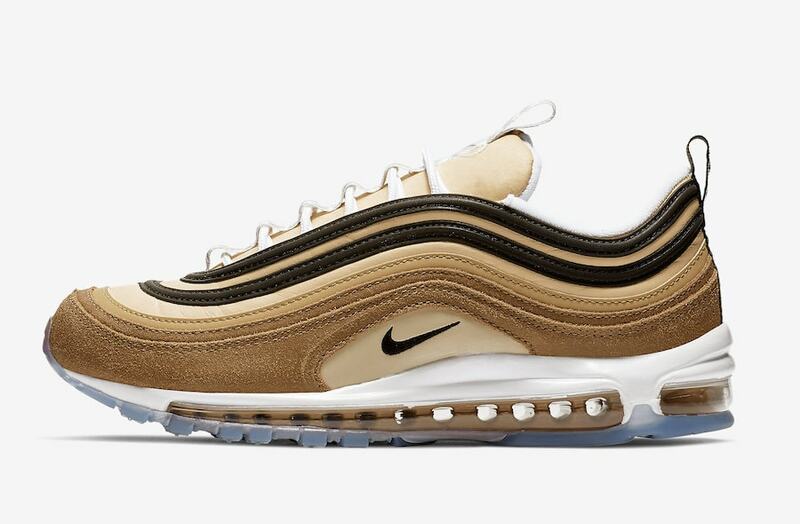 Now, while production has fallen off somewhat, the Swoosh is still ready to release a new special edition makeup for the Air Max 97. Themed after Nike’s own shipping boxes, the “Unboxed” color scheme begins with a variety of brown tones for the multi-layered upper. Black detailing is found around the 3M pieces as well as the Swoosh branding, alongside a tongue strip made to mimic their packages striped tape. 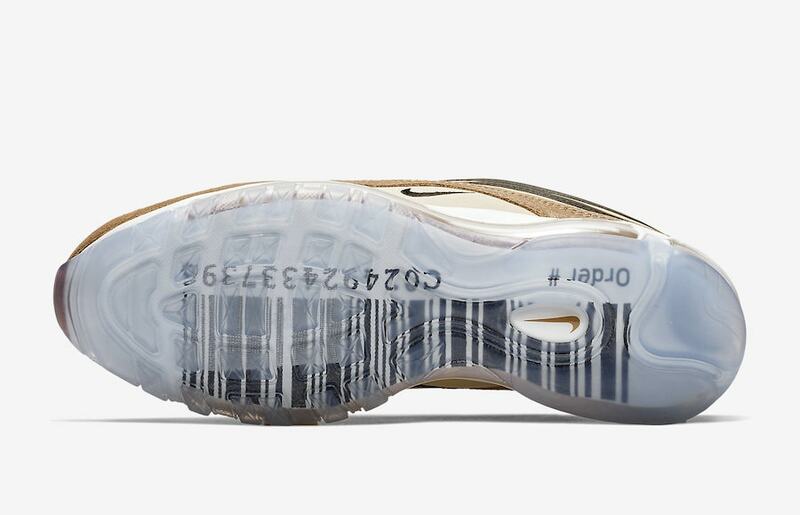 The rubber midsole comes in white with a brown inner airbag, and a fake order number on the outsole completes the look. 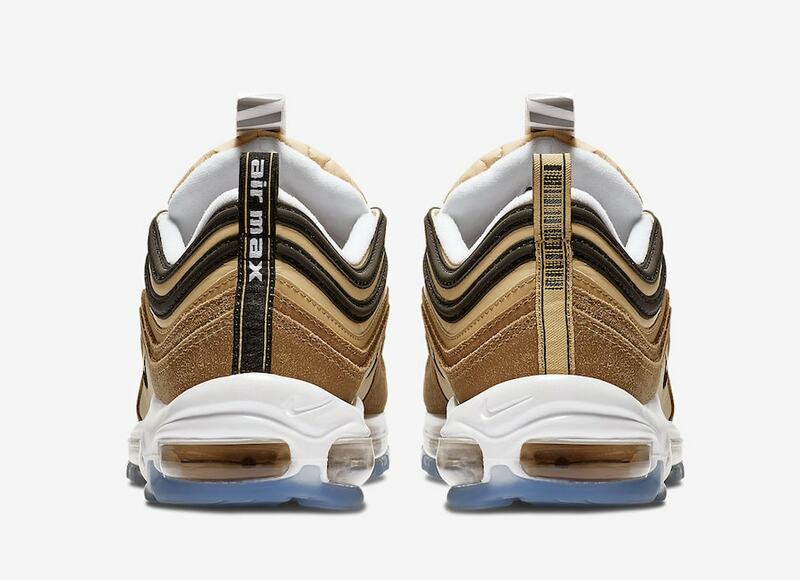 The new shipping box themed Nike Air Max 97 is ready to launch on January 18th, 2019. 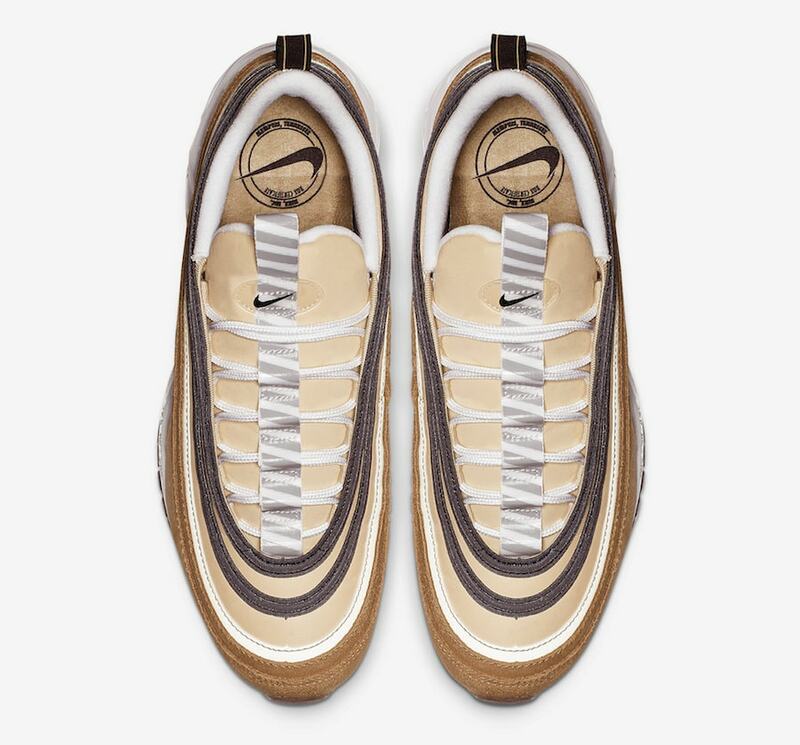 The special edition colorway will retail for $160, and likely release from both Nike SNKRS and select retailers. Check out the official photos below for a better look, and stay tuned to JustFreshKicks for a release date.